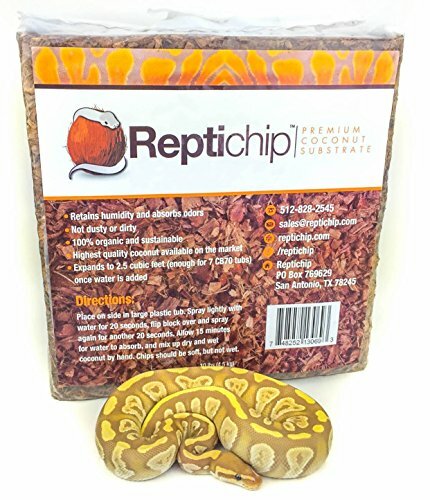 Perfect for a wide variety of reptiles and amphibians, including hermit crabs, bearded dragons, tortoises, turtles, geckos, snakes (pythons, boas, etc. ), iguanas, lizards, chameleons, frogs, toads, uromastyx, chuckwallas, monitors, tegus, etc. 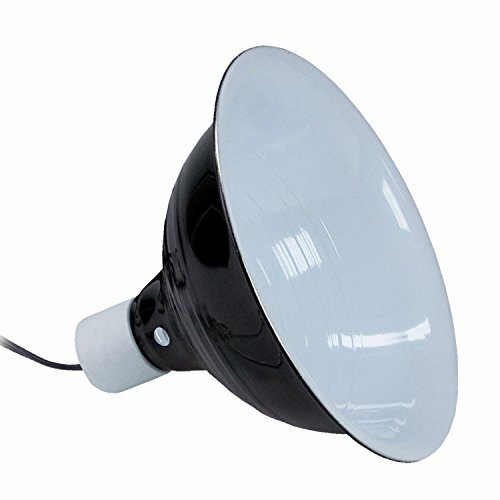 Our reptile light is also great for cats and dogs that live outdoors but require heat at night, as well as an array of birds (chicks, chickens, ducks, parrots, cockatiels, etc. ), and many other animals. Instructions included to ensure optimal results. 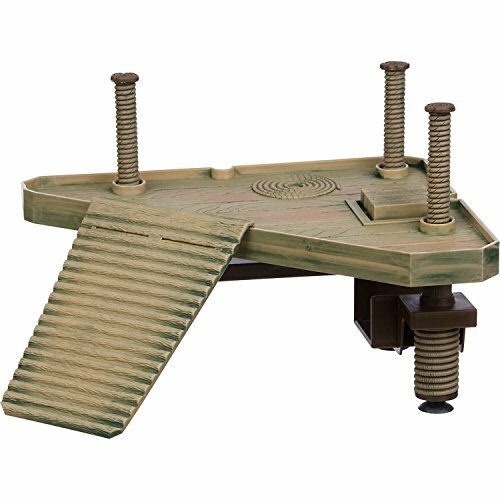 Compatible with a variety of enclosures, including vivariums, tanks, cages, terrariums, vision cages, aquariums, reptariums, plastic/PVC/acrylic/glass cages, outdoor enclosures and hatcheries. 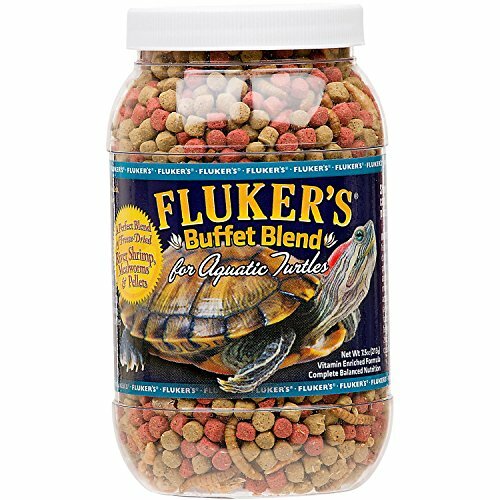 Great for nocturnal animals. Our reptile heat lamp / basking light provides a powerful source of infrared heat emissions for animals requiring heat at night without light output generated by UVB lights. 75 watts, 120 volts. 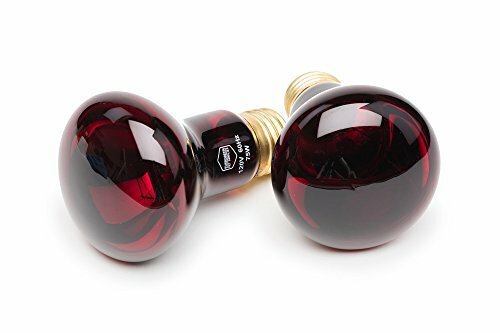 Heat bulbs / heat lamps are perfect for a wide variety of reptiles and amphibians, including hermit crabs, bearded dragons, tortoises, turtles, geckos, snakes (pythons, boas, etc. 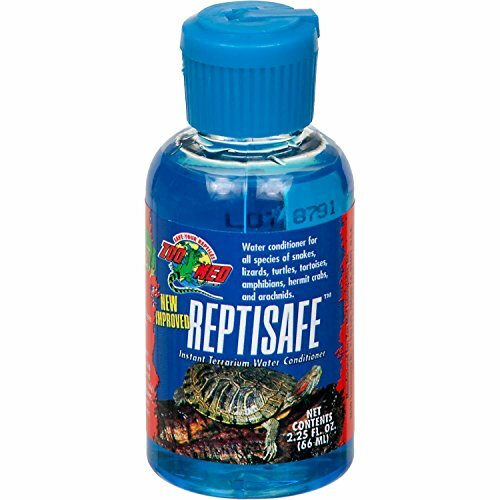 ), iguanas, lizards, chameleons, frogs, toads, uromastyx, chuckwallas, monitors, tegus, etc. 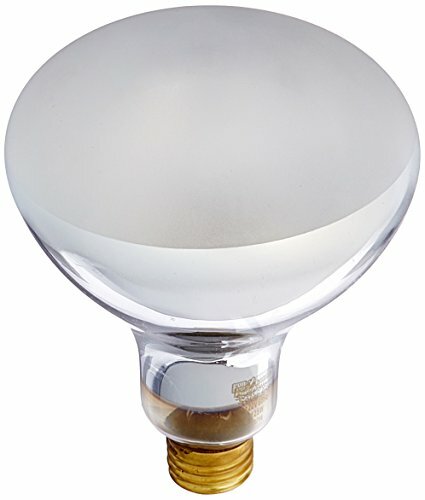 Our 75 watt heat bulb is also great for cats and dogs that live outdoors but require heat at night, as well as an array of birds (chicks, chickens, ducks, parrots, cockatiels, etc. ), and many other animals. Instructions included to ensure optimal results. 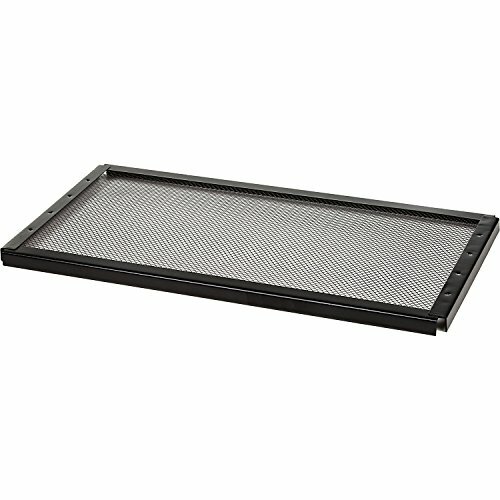 Reptile lights / infrared heat lamps are compatible with a variety of enclosures, including vivariums, tanks, cages, terrariums, vision cages, aquariums, reptariums, plastic/PVC/acrylic/glass cages, outdoor enclosures and hatcheries. Great for nocturnal animals. Use with ceramic socket. 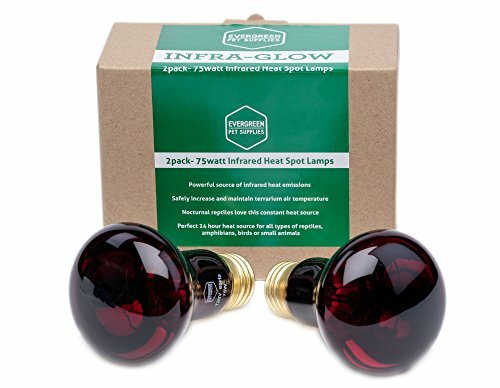 Expected small heat lamp bulb lifetime is ~800-1000 hours. We conduct a 3-step test on each bulb to ensure proper functionality when manufactured. When used as directed, offers best-in-class lifespan compared to other competitive bulbs (based on in-house testing). 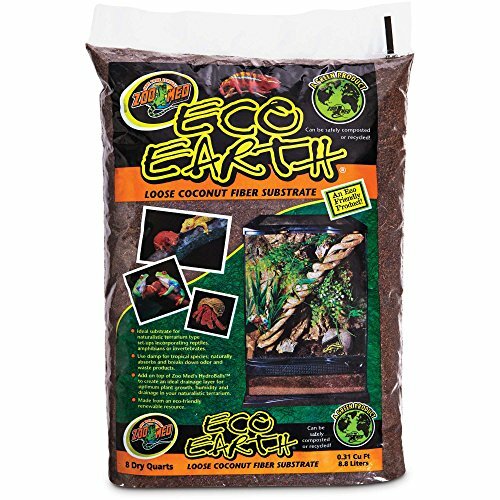 Great addition to complete a kit of hermit crab supplies, iguana supplies, turtle supplies, chameleon supplies, etc.